The Access Flooring Association is the trade association for the access flooring industry in the United Kingdom, where about £100 million of Raised Flooring products are installed each year. Ken Mansfield, MD of Fieldmans is a director of the Access Flooring Association. The Fieldmans quality management system has been assessed and approved by QMS International plc. to the principals and requirements set out in ISO 9001: 2008. This standard is based on a number of quality management principals, including a strong customer focus, motivation of top management and continual improvement. ISO 14001 was first published in 1996 and specifies the actual requirements for an environmental management system. It applies to those environmental aspects which the organisation has control and over which it can be expected to have an influence. The Fieldmans Environmental Management System has been assessed and approved by QMS International plc to BS EN ISO 14001: 2004. Fieldmans has been assessed and approved by QMS International plc to BS OHSAS 18001: 2007. This is an international occupational health and safety management system specification, encouraging the best possible working conditions, identification of hazards & controls and involvement of staff. The Association of Interior Specialists represents the whole spectrum of those involved in the manufacture, supply and installation of all aspects of interior fit-outs and refurbishment. The Safe Contractor Scheme is a health and safety pre-qualification assessment scheme, to promote higher standards of competence and compliance via specific and tailored health and safety assessments. Started in 1997, this important initiative operates voluntary Site and Company Codes of Considerate Practice, with which we register. Our continued high scoring has earned us ‘Beyond Compliance’ for our performance between September 2012 and September 2013. 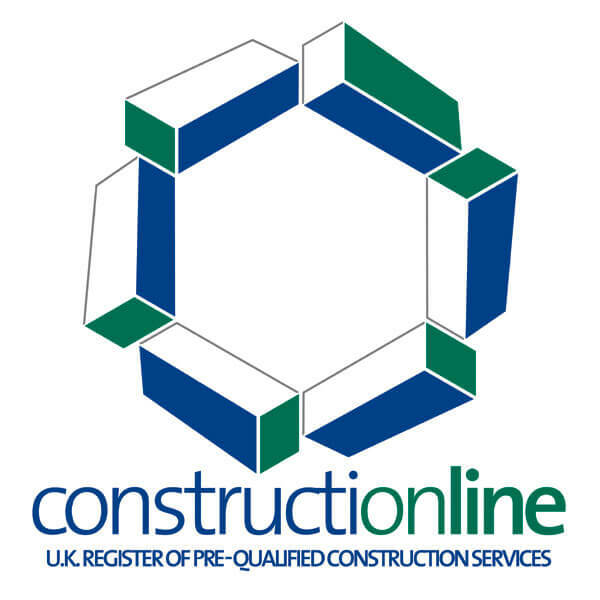 Constructionline is a well-respected, government run certification service ensuring cross industry standards and open channels of communication to the construction industry. The CSCS delivers an industry standard that confirms individuals working in the build environment have the necessary competence. 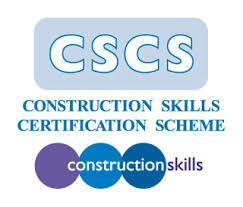 100% of Fieldmans site employees are CSCS trained. Launched in 1997, CHAS aims to improve health and safety standards across Great Britain. CHAS assessors evaluate contractors’ health & safety policy statement, their organisation of health & safety and specific arrangements to address any health & safety concerns. Fieldmans have been accredited CHAS for over 5 years.